It would appear that there’s no end to the adorable collections coming from one of our favorite childhood brands. 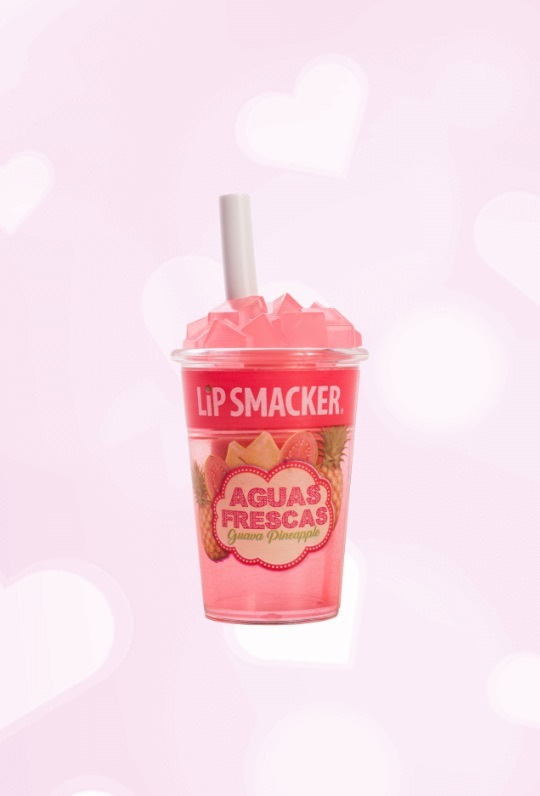 Hot on the heels of the Lip Smacker Easter Collection is the Aguas Frescas lip balm line, and it looks mouthwatering. 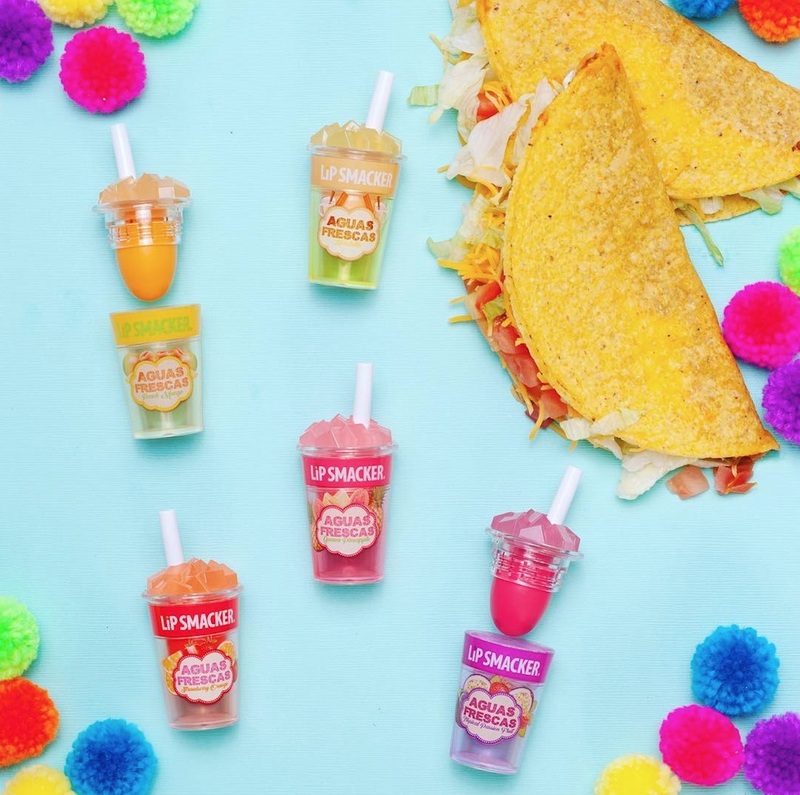 Not only are the Lip Smacker flavors refreshing, but their packaging couldn’t be cuter. There’s even an horchata flavor, but if horchata isn’t your thing, there are four other options, each more delicioso than the last. 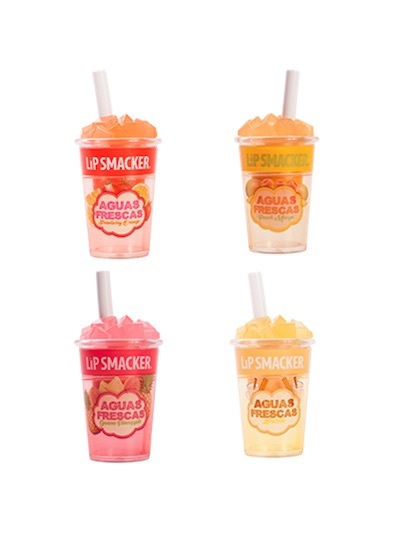 The collection includes Tropical Passion, Peach Mango, Strawberry Orange, and Guava Pineapple. 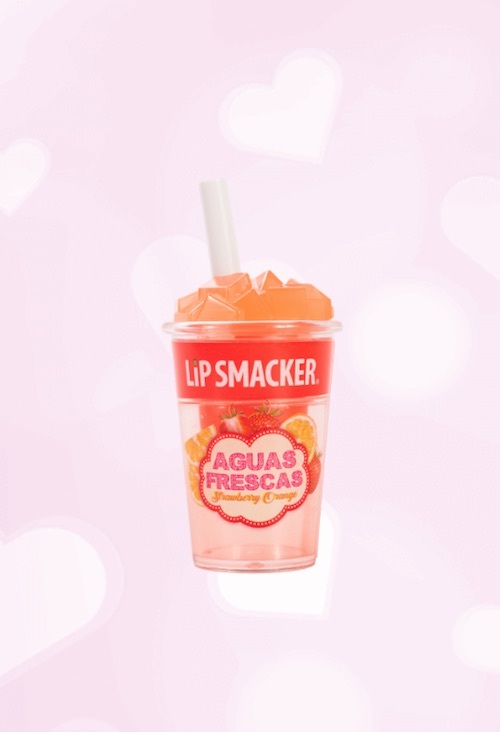 The only way to perfectly describe this Lip Smacker collection is: “Me siento muy…excited,” as Jennifer Lopez famously said in the movie Selena. Let’s take a look at the collection’s offerings, shall we? 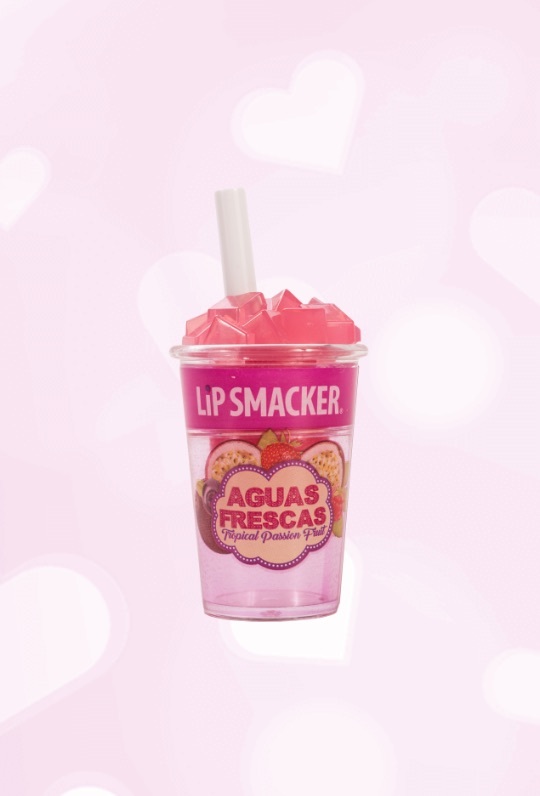 Pick up a four-pack of Lip Smacker’s new Aguas Frescas collection or buy each flavor individually. 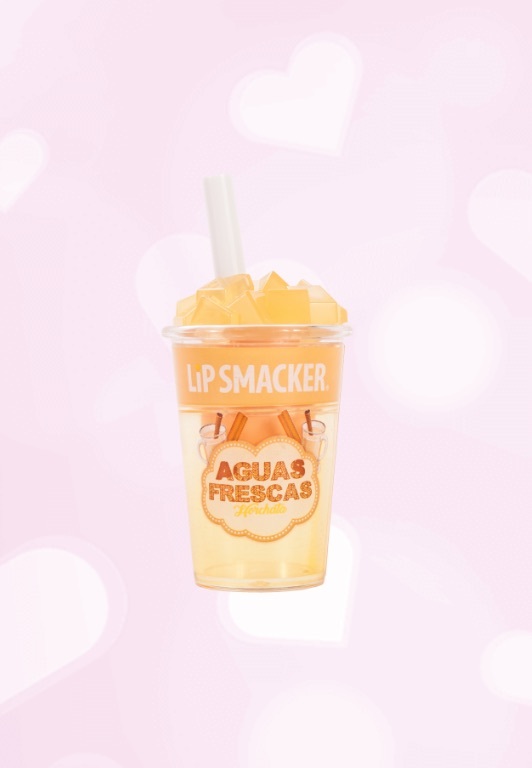 The bundle contains the Guava Pineapple, Horchata, Strawberry Orange, and Peach Mango. With the bundle, you won’t have to choose your favorite flavor. 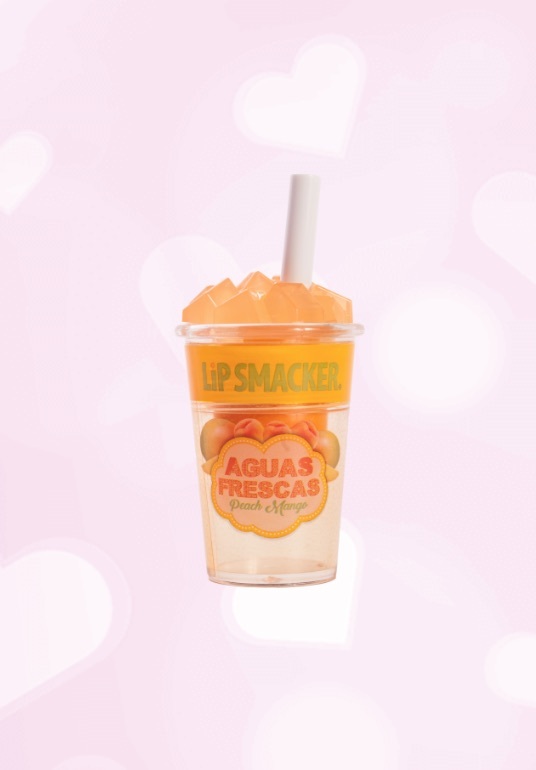 We can picture ourselves cruising through the barrio (neighborhood) with an agua fresca in hand and this lip balm in our purse. It doesn’t get more summery than this combo. This classic Mexican flavor is as comforting and refreshing as it gets. You can’t go wrong with this delicious flavor. It’ll feel just like you’re walking the streets of Cabo.